Buhari returned with new vigour to tackle Nigeria’s challenges – APC – Royal Times of Nigeria. The All Progressives Congress (APC) says President Muhammadu Buhari has returned to the country with new vigour to tackle and fix the challenges in the country. 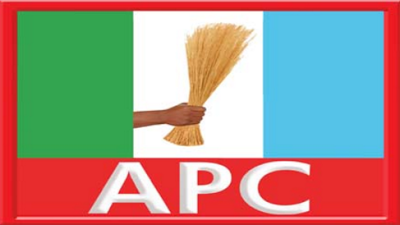 APC spokesperson Bolaji Abdullahi, in a statement said Buhari was back to fulfil the party’s promises to Nigerians. The statement read; “The party believes that President Buhari is now well rested and has returned with new vigour and optimism to fix the challenges facing our people and fulfil the promises our party made to Nigerians during the 2015 elections,” . “We thank the president for following due process and properly handing over to his deputy, vice-president Yemi Osinbajo and thereby saving the country the needless controversies and crises that we experienced in the past. “The Party also commend the Vice President, Prof. Yemi Osinbajo for competently holding fort on behalf of Mr. President and for his loyalty and commitment to the change agenda of our party.